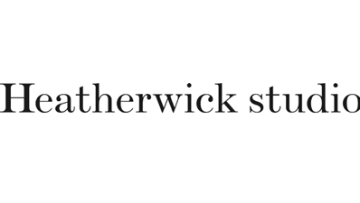 Heatherwick Studio is looking for an HR Operations Manager to join the People Team. We are an international studio of 200 people that brings together craft, design, architecture, and urban planning together in a single workspace. Our portfolio includes the newly opened Coal Drop Yard in Kings Cross and the New Routemaster bus in London. Our projects are based across the globe. You will hold oversight of UK and global payroll, global mobility, employee relations, employment law and policy. As the studio is getting more and more international projects you will manage all global placements and repatriations; hold vendor relationships and set up effective processes and policies. Global mobility experience in US and China will be a big advantage. You will also oversee the UK payroll, holds the overall payroll implementation and statutory compliance responsibilities. Your other key responsibilities include owning the Employee Relations, Benefits & Wellness and Employment Law Compliance. You will report to Head of People and line manages HR coordinator. Please apply via Apply here on Changeboard with your CV and a cover letter to tell us why you are interested in the role!